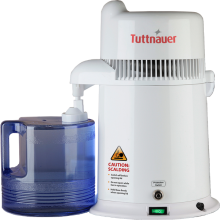 Tuttnauer offers a range of products to complement your autoclave. 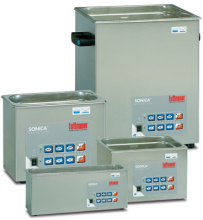 The SONICA® ultrasonic cleaners are constructed of advanced electronic components and are available in various models. Ultrasonic cleaning is a safe, efficient and modern procedure which ensures perfect cleaning. 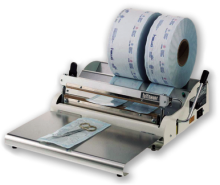 Ensures that the instruments remain sealed after sterilization and maintain perfect sterility during their shelf-life.